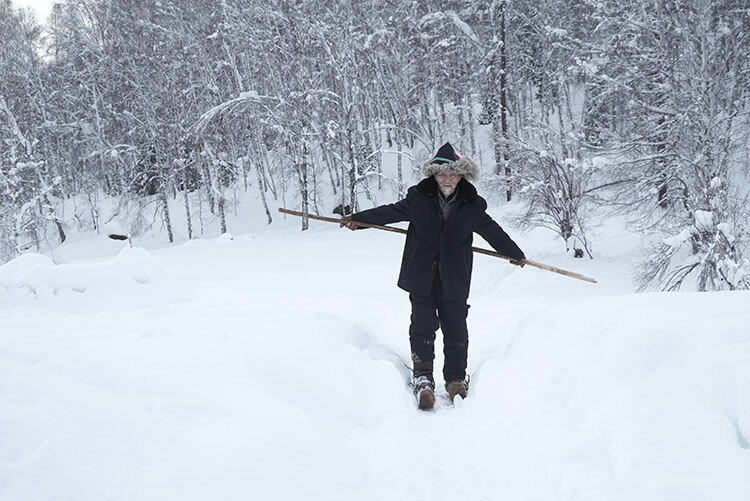 Altay: Wild Snow takes us to the birthplace of human skiing in the remote mountains of northwestern China. Directed by Li Shang, who has a passion for climbing and documentary filmmaking, she is the first Chinese woman to summit an unclimbed seven-thousand-meter peak in Tibet and ski down it in 2014. One of the few female adventure filmmakers in the world, Shang's Altay: Wild Snow brings us on an epic ski adventure into the mountains, juxtaposing the use of fur skis against modern skis. Along the way, we are introduced to the ancient craft of creating skis, and learn more about the lives of these hearty mountain people.